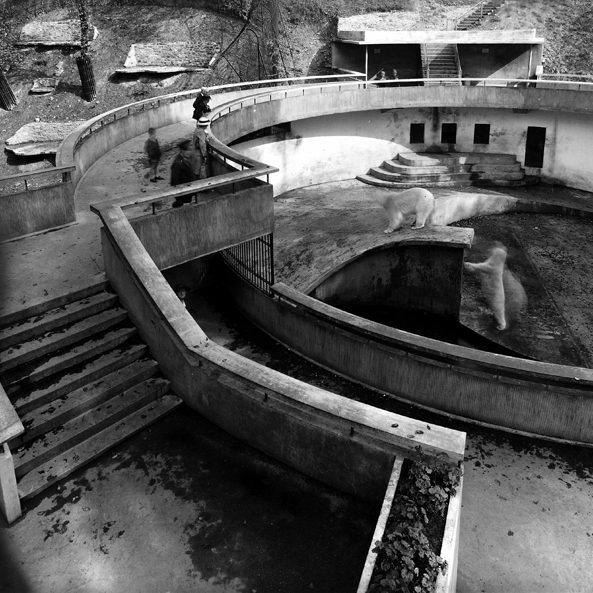 The 12 listed Lubetkin-designed concrete structures at Dudley Zoo, built between 1936 and 1937, are the greatest collection of surviving Tecton buildings in the world and some of the most important modern movement buildings in the UK. 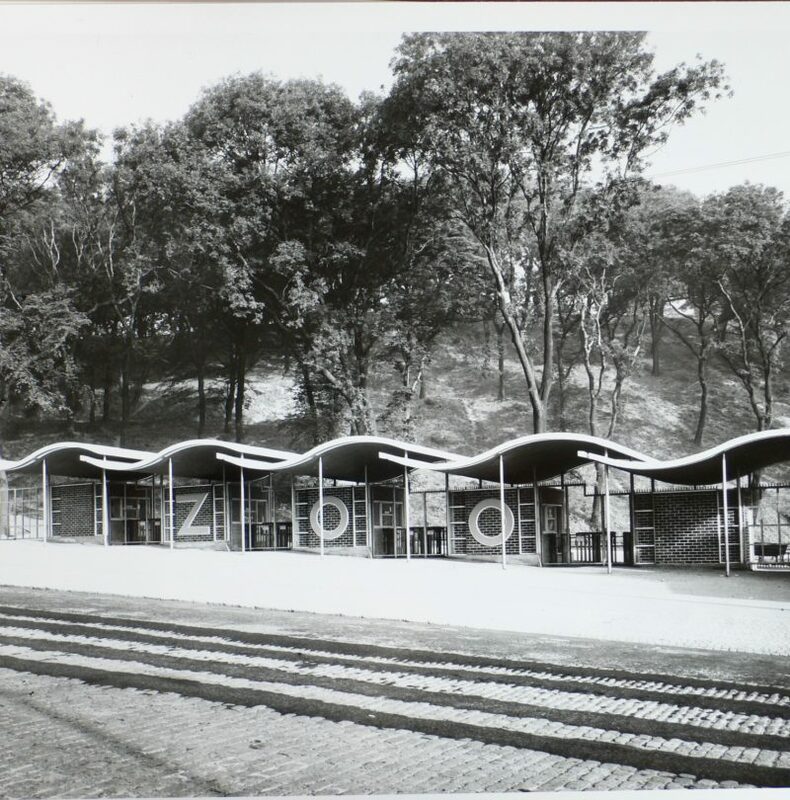 As time has moved on and zoological practices have changed some of the Tecton structures have become unused and left to serve only as monuments. The lack of use has led to poor upkeep and deterioration. 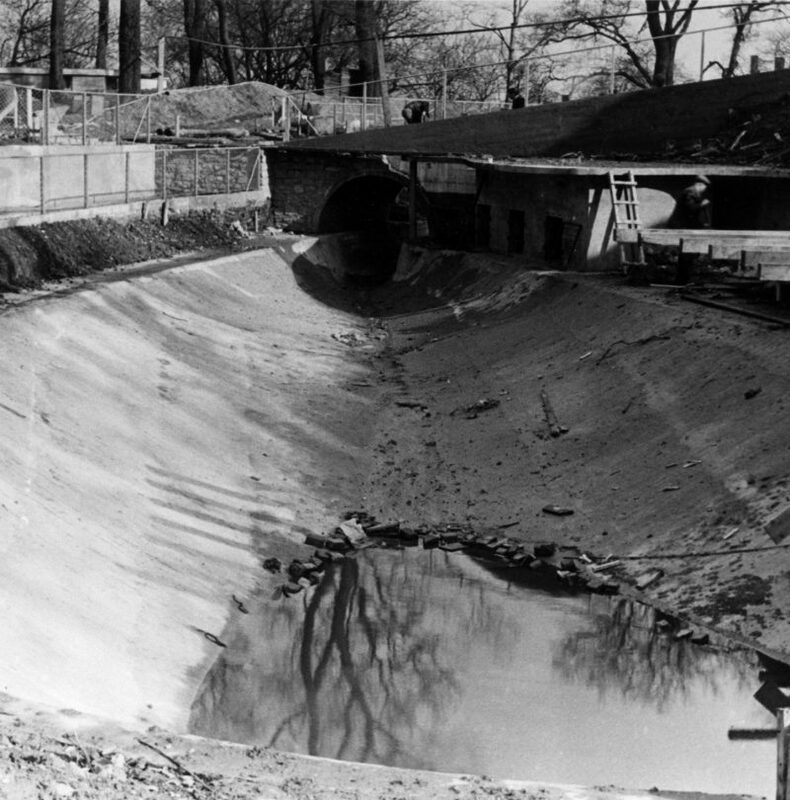 All were in a poor condition, mainly due to corrosion of the reinforcement, with works to enhance the structure required in a few locations. 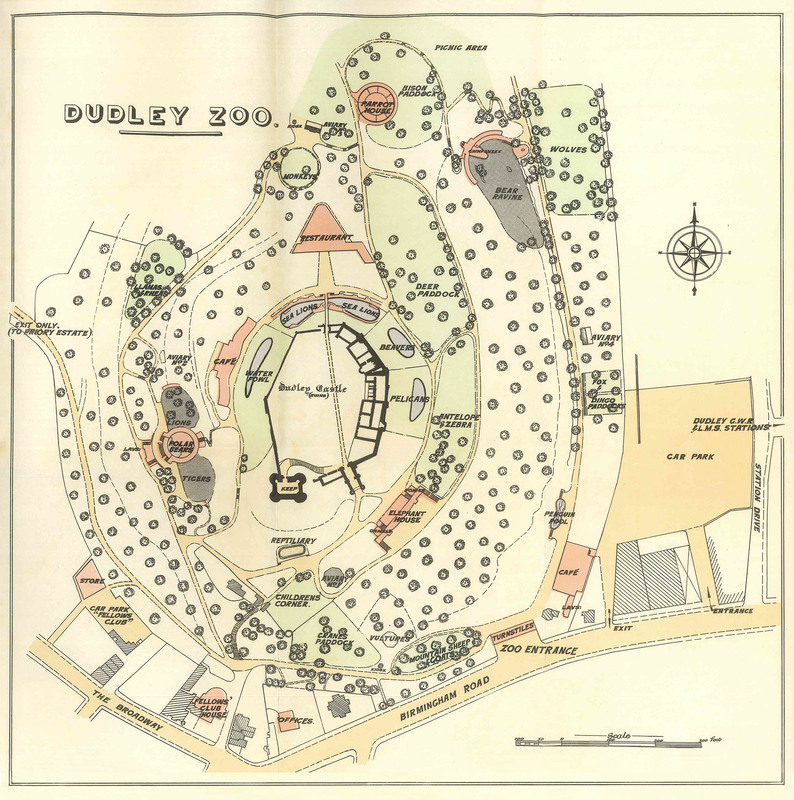 The Conservation of Tecton Buildings at Dudley Zoo by Stuart Tappin and David Platts. We're delighted we've officially opened Lorikeet Lookout marking the final part of our £200,000 redevelopment plan.